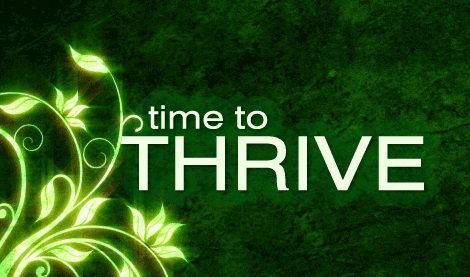 ** Announcement ** – Move Through, To Thriving! First, please allow me to thank all of you who have read my articles, sent comments to me via this blog, taken the time to email me such personal stories of challenges and success, and shared with me here on the blog. Your interaction has been thought-provoking, moving, meaningful, and appreciated! While this blog will remain, my work by and large has moved to TWITTER and FACEBOOK – with BOTH platforms using the same name; “Move Through, To Thriving”. Both of those platforms are VERY interactive, and allow a different venue for reaching so many more people, just by the very nature of social media. While I will continue to write, and may continue with articles here on this blog, the Twitter and Facebook pages under the same name is where most of my support and relationship / recovery & healing writing is currently being done. I hope that you will jump on over to Twitter and Facebook; I’d love to see you there!